Had you told me that phrase just over two years ago, I would have probably laughed and validated the many reasons why I wasn't a running person, and yet today marked the one year anniversary of my foray into running road races. Looking back, I was never an active kid, preferring the company of books and computers to the allure of the playground. School sports days were a nightmare, and I ALWAYS tried to hide away at the back of the crowd. In hindsight, given that I didn't actually exercise and that I loved food, I don't suppose I was able to hide very well, but I successfully managed to avoid any commitments that involved an increased heart rate. Unfortunately, all good things (like a decently fast metabolism) come to an end. As I began work, I spent up to 20 hours at a stretch seated in front of a PC, eating the most convenient thing possible - take out. I suppose it didn't really help that the company sponsored supper to the value of R100 each night, and that most nights we were still in the office so we ended up feasting on Pasta or Curry or Pizzas 5 nights a week. When I left that job two years ago, I was at the lowest point I had ever been in terms of my fitness and getting home to realise half my clothes didn't fit - a change had to be made. That's all it boiled down to. 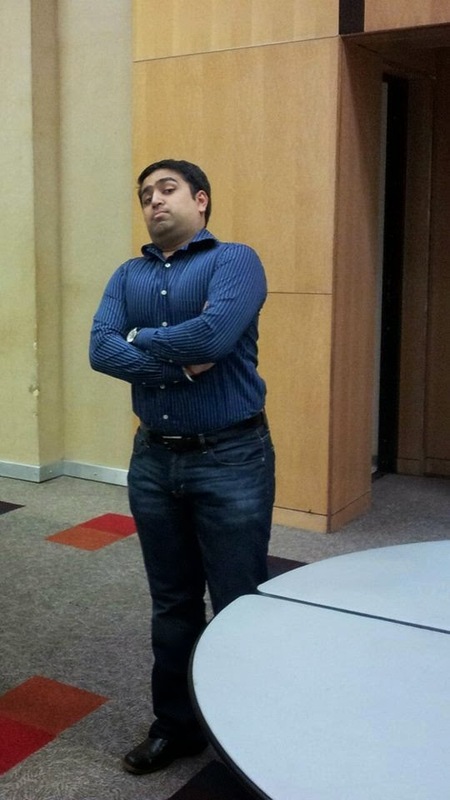 I needed to lose weight, and get fit and because we had a treadmill, I started running. That was all there was to it - no flashing lights, no major epiphany - just an exercise of convenience. Was I motivated? Sure, but motivation could only get me so far. To really work magic, I needed discipline. I started off running 20 minutes every second day on the treadmill, challenging myself to run longer, and walk less. My first few "runs" on the treadmill were atrocious, and involved 20 minutes of walking at a leisurely pace - fitting in maybe 1.5km. A lot of people think that to lose weight requires intense cardio, and salads - but that couldn't be further from the truth. To lose weight, all you need is discipline. For me, discipline came from a thousand rand pair of shoes that my parents bought me after the first two months once I had proven this was not just some passing fad. These were my first running shoes, and the were incredible. 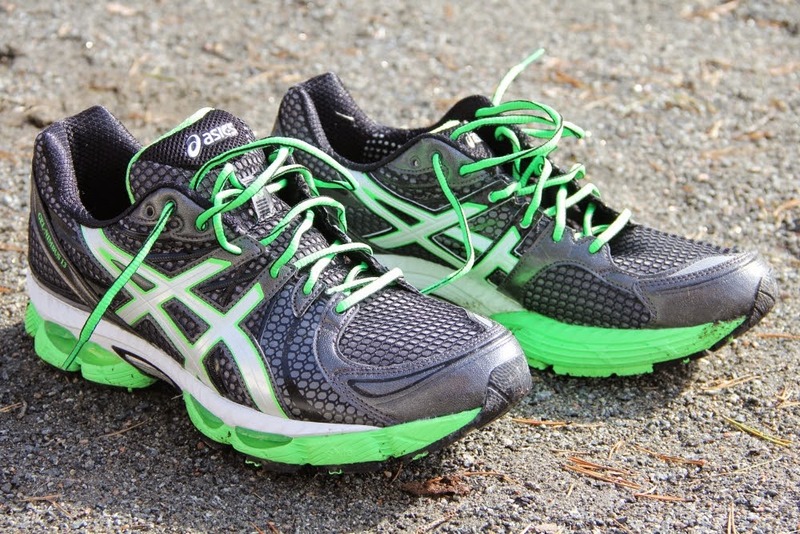 I had not felt cushioning like this before, and to move from hard cross trainers to the Asics Gel Nimbus was like moving from a rock to a down mattress. Fast forward to June last year. I'd been treadmill running and improving my fitness for close on 9 months, and to borrow a phrase from the Nike+ app, had come close to giving birth to a new, fitter me. (Seriously, who thought that phrase was a good idea??). 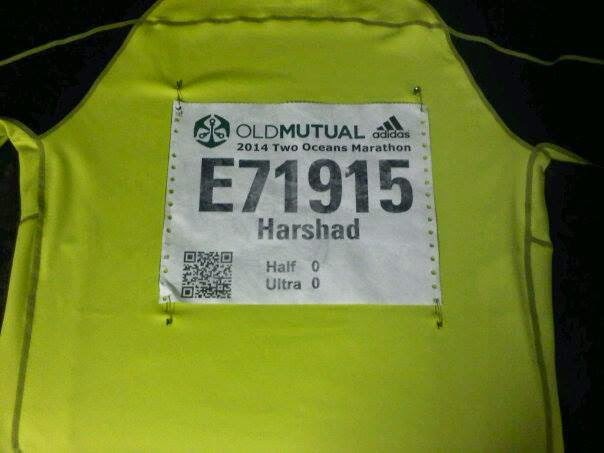 I'd been offered a job in Johannesburg, and in the move, had left my running clothes in Durban. To be fair, they were cotton so I might have left them on purpose. 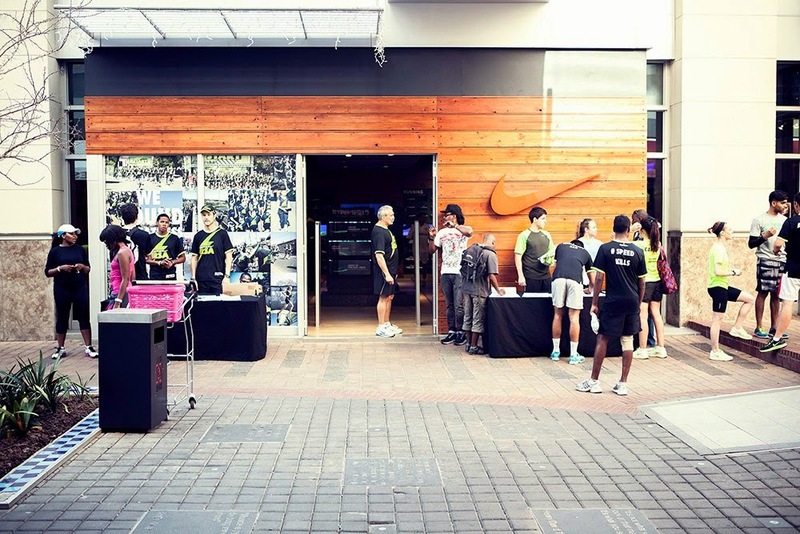 Due to an twist of fate, I ended up buying a running top from the Nike Rosebank store, and this was where my affair with road running began. Back then, the Nike Run Club was a different creature. 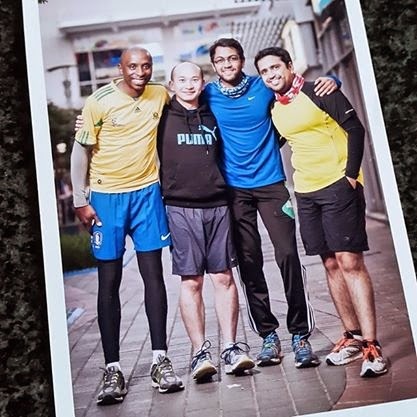 A 3.5km run around Rosebank, with a small group of people - each with their own motivation, but a common goal - to run that route. Having done all my training on the treadmill, I was very excited to see how I'd stack up against "real" runners - and boy was that an interesting run. When people say treadmill running is completely different to road running - listen to them. The treadmill is smooth and flat, monotonous even. A road however has character, it has nuances which your feet need to adapt to. It's this irregularity in the road that strengthens your legs and forces you to stay alert. And this is even more pronounced on the trail, as I discovered through the Delta Park Run. That's all it really boils down to. From treadmill, to road, to off-road. Delta took me out of my comfort zone yet again by throwing me into a park, and saying run. 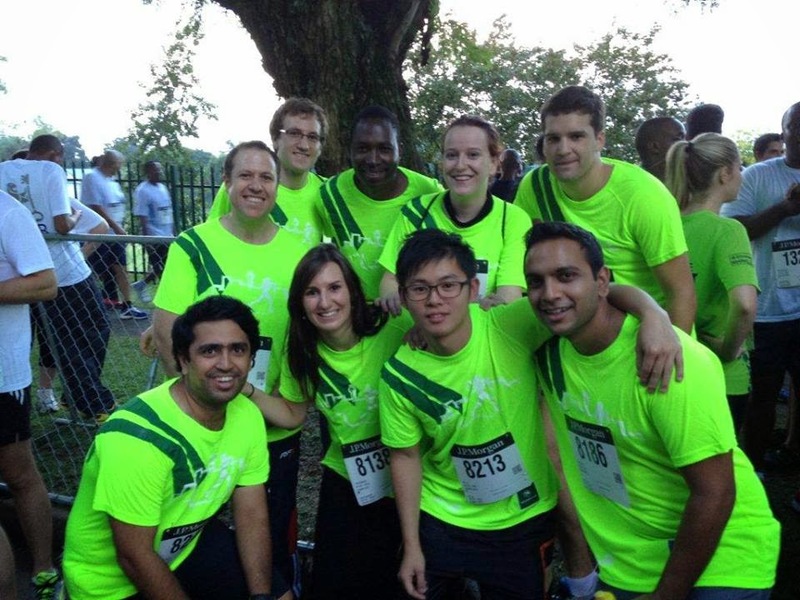 In all honesty, the Parkruns are one of the best initiatives to date in South Africa for helping people stay fit. A simple free registration, weekly runs at 8am on Saturday at various locations around the country, and a system of tracking to see your improvements - these are the type of initiatives we need ladies and gentlemen. Really. That's what started this journey, and that's what keeps helping it evolve. It's been two years since I started running, and a year since I started running in races. 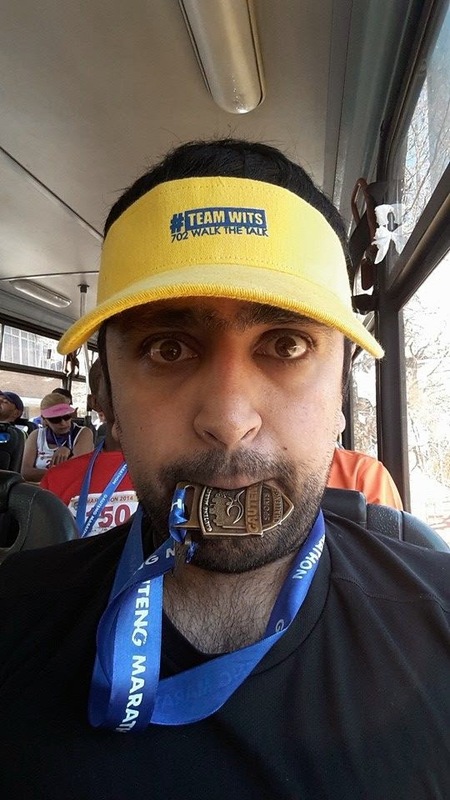 In that time I've managed to complete four 10KM races, an Obstacle Course race, 7 half marathons (including the two oceans half marathon) and 2 runs for charity. I've had my fair share of time off from injuries, such as the usual shin splints, to mild compartment syndrome, and just today, who-knows-what causing my every step to burn with the fire of a thousand suns. But those injuries remind me that I'm alive, and I'm able to go on and do better. But the best part of my journey so far has to have been the people I've met, and that I've run with. Each run I do is an opportunity to meet someone new, and someone that I might not have met had I not started running. Running has opened my eyes to a new, better way of living, and I am thankful everyday that I am in fact a running person. Ok so now finally, if you've made it this far. I'm going to be frank with you. I love running, but what helps immensely are the awesome medals you get with every race. 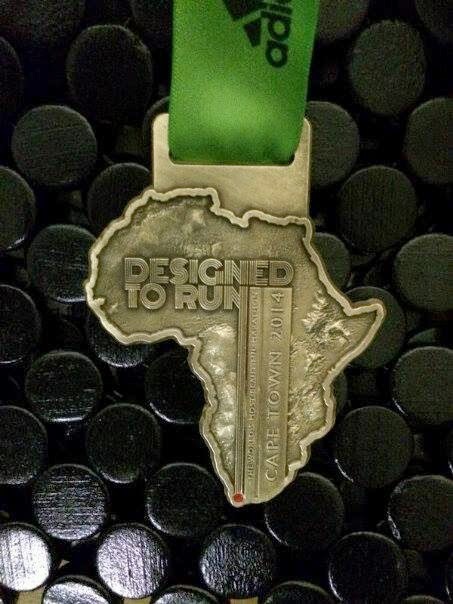 no seriously, I have a medal shaped like AFRICA. I mean how cool is that?